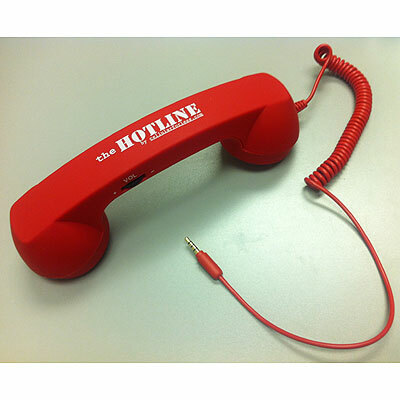 Click the button below to add the "The Hotline" Retro Handset to your quick list. 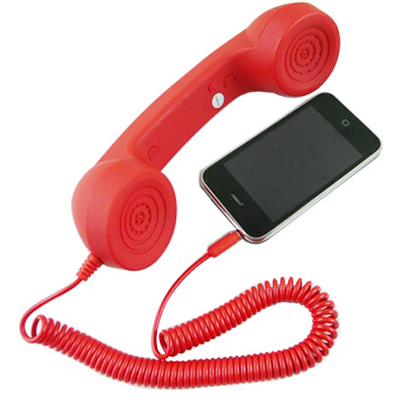 Enjoy the comfort and sound clarity of a retro telephone handset with "The Hotline" by cellularforless.com. 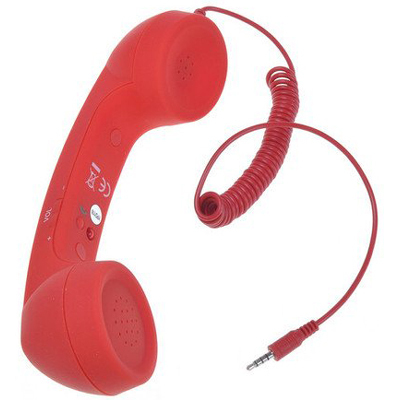 This old school handset works with most new school cell phones so you can have the best of both worlds. 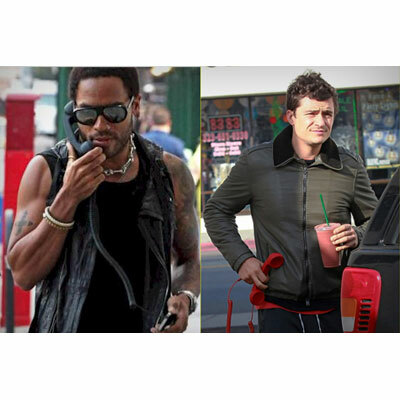 All 3.5mm phones and mobile devices.